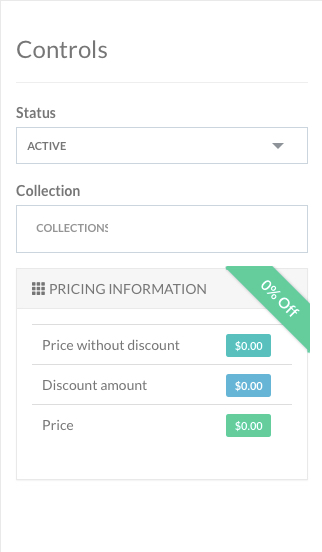 This article will walk you through the process of grouping products into a Product Bundle. 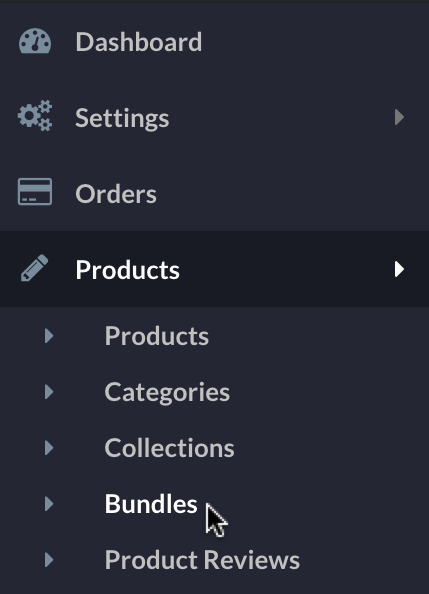 Bundles are virtual products that don't exist in your warehouse. Whenever an individual product(s) from the Bundle is out of stock then the Bundle will disappear. This prevents a back-order situation from occurring. We recommend referencing the Product Schema guide to understand the relationship between Variants, Products, Bundles and Collections. 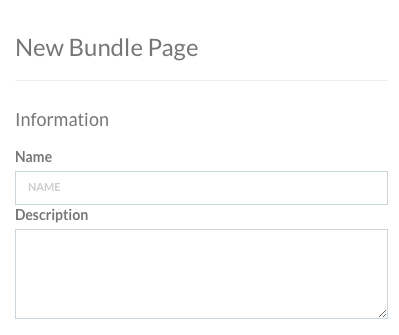 The New Bundle page displays. 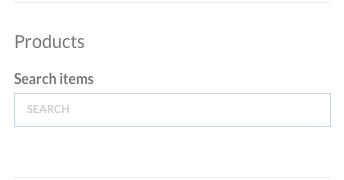 Note: The next dropdown field is not editable for bundles. Note: Bundles MUST be assigned to a Collection to appear on your store.